The #25 Heavy Duty Precision Handpiece is made for continuous production work. The ball bearings are double shielded and the housing is heavier duty than the regular interchangeable handpieces. 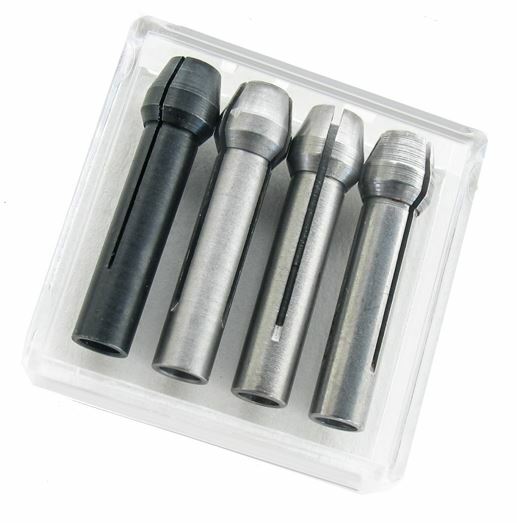 Includes 1/8" and 1/4" collets, pin and chuck wrench. Other collets are available. Size: 5-1/4" long X 23/32" diameter.